As we move into February, and snow falls in London for the first time this year, it struck me as a good opportunity to show you what I've been up to this January. I'm really happy to say I've started to work with another top London PR agency, Good Relations PR, for whom I've done two shoots and a third is on the way. 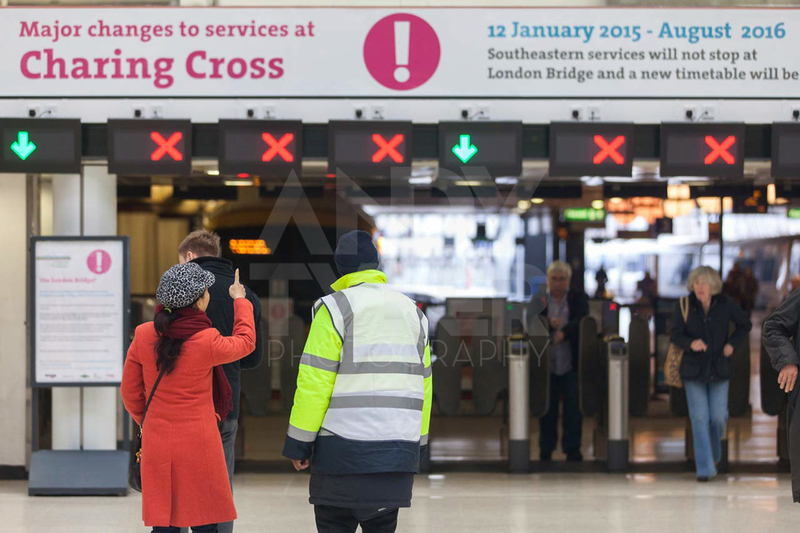 I found myself at London Bridge station early in the month on behalf of their client, South Eastern Railway, and in the offices of a big magazine business on behalf of another client, B&Q. I also photographed a member of the royal family for the first time, when I found myself at a food and wine event for Australia Day hosted by Tourism Australia. 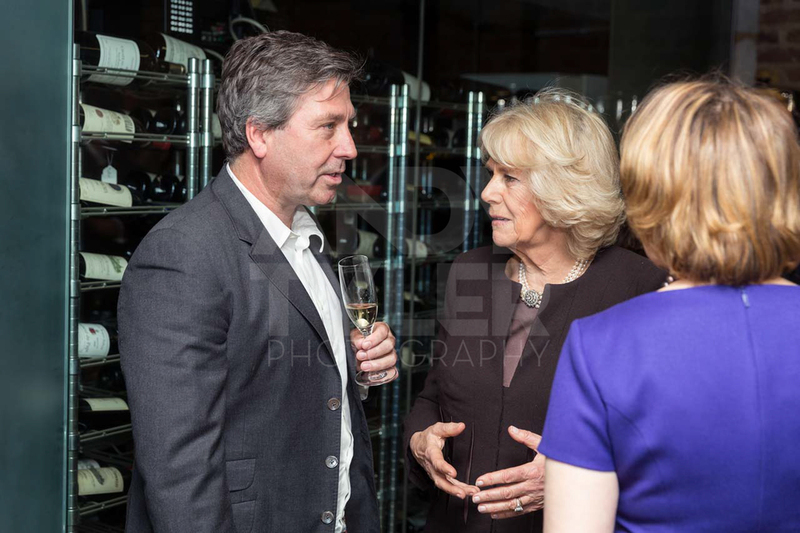 HRH Camilla, Duchess of Cornwall, popped along for an hour to meet some of Australia's best chefs and sample some delicious food cooked by Lynton Tapp, runner up in Masterchef Australia 2013. 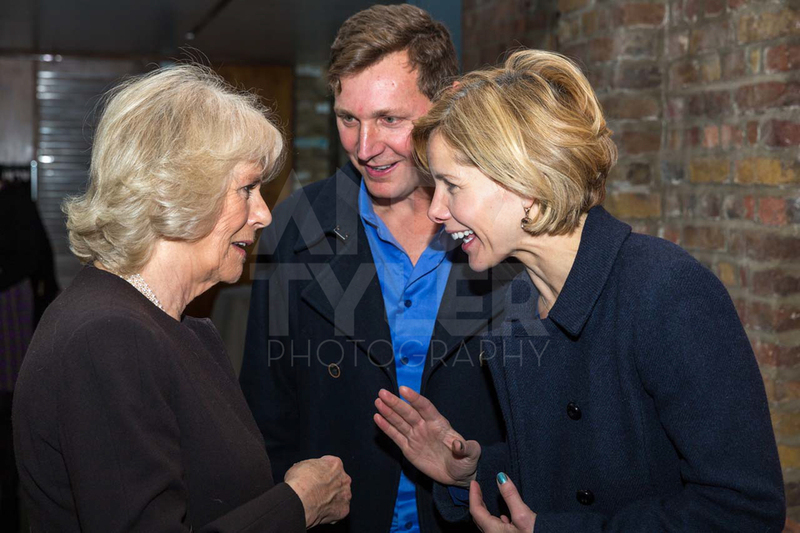 She also chatted to John Torode, Masterchef judge, and Darcey Bussell, a judge of a different kind from Strictly Come Dancing. Thomas Sabo, the premium high street jewellery retailer, invited me along for the second time to photograph a couple of events in London and Manchester where they unveil their latest product lines to their own employees as well as other retailers. The London event took place in the ballroom at the Bulgari Hotel in Knightsbridge, an absolutely stunning venue which photographs so well. I also did some more work for Diffusion, this time for their client BookATable.com in the very cool club, bar and restaurant DSTRKT in Piccadilly Circus. Keep your eyes peeled for those photos in the media around Valentines day this month. Following that I also took some interior photos in London's extravagant new hotel, The Exhibitionist, which have now been published on the Mail Online. To finish off the month I started working with one of London's finest event catering companies, Jackson Gilmour by photographing an event for them at the spectacular Wallace Collection.